Anticipation is high for the first official Phil Lesh and Friends show since 2009. So many different incarnations of the alias has occurred since Berkeley in 1994. Rotating wonderful scene musicians such as Trey Anastasio, Page McConnell, John Molo, Bill Payne, Paul Barrere, Steve Kimock, Jorma Kaukonen, David Nelson, Mookie Siegel, Pete Sears. The list could literally continue for pages and pages. For many the best Phil and Friends lineup was the one that lasted from November 2000 till November 2003. The Quintet: Lesh, Warren Haynes, Rob Barraco, John Molo, and guitar fusion wiz Jimmy Herring. To many this lineup embodied the sprit of the Dead while not trying to duplicate what had passed along with Jerry Garcia in 1995. 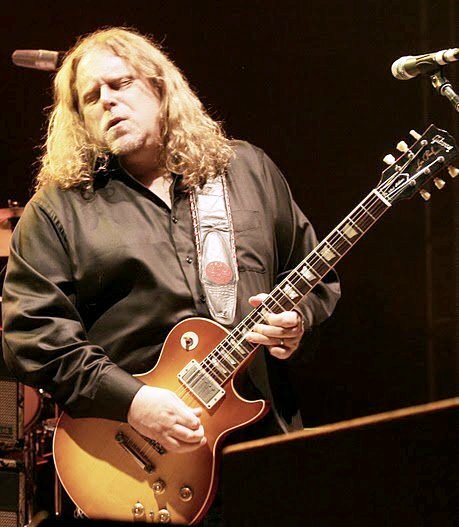 Out of this lineup came Phil’s most common guitar collaborator, Warren Haynes. Haynes, who was well immortalized in the jam world as the man who saved the Allman Brothers Band in the early 1990s, and founder of important country-jam outfit Gov't Mule was a perfect collaborator for Lesh. Not stylistically, but in terms of musical empathy. Haynes continued to collaborate over the years with Lesh. So there I was at the first Phil and Friends show in nearly three years. The scene is hanging on the coattails of Furthur (Lesh and Bob Weir’s combined side-band that had been their active performance since September 2009) and the show is surprisingly undersold that Thursday for night one of the three nights in Broomfield. 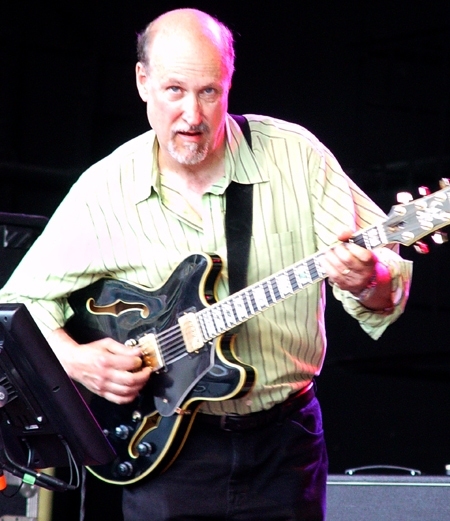 Jazz guitar god John Scofield whose credentials include lead guitar for Duke/Cobham Band, Miles Davis, Dr. John, and his endless list of solo efforts joined Haynes and Lesh. These three last collaborated for a magical evening in Hunter, New York in summer of 2007 when Lesh had been on performance hiatus for over a year. That show stuck out in my mind as the best Phil and Friends show I ever witnessed. Naturally my anticipation is high. 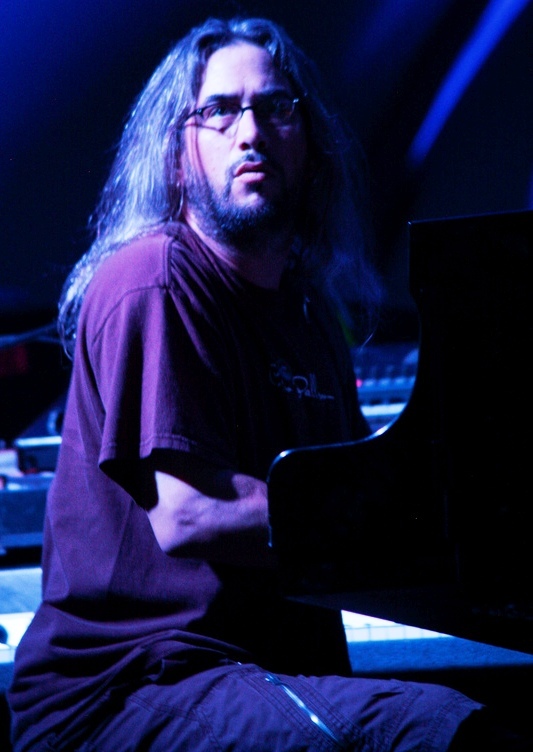 Jeff Chimenti, keyboard and piano extraordinaire from Furthur by way of Ratdog join the three in addition to Furthur drummer Joe Russo. Phil favorite, singer/songwriter Jackie Greene is part of the lineup as well. As the sextet takes the stage at Broomfield’s comfortably half-full arena, the crowd goes wild. Opener? “Shakedown Street”. Warren leads the band through his assertive rendition of the crowd favorite. Well executed and performed in classic P&F form. After fifteen minutes of jamming down and out, the band lands on “Dire Wolf” which is lead vocally by Jackie Greene. He does the Hunter/Garcia tune justice with a more humbled approach than he may have years ago. Next the Sextet breaks out “Tennessee Jed”. Certainly a crowd favorite but not a personal favorite. In my opinion it’s an easy sing-along to fill space in the first set. This version performed by Warren however, is punchy and surprised me by keeping an improvisational spirit lingering with some solid lead guitar work from Scofield and slide guitar licks a’la Warren. It’s time for a Phil tune, and with that came the “From the Mars Hotel” classic “Pride of Cucamonga”. Strangely never performed live by Grateful Dead, Cucamonga has been a staple of Phil shows since their beginning. This rendition is jammed out extensively with some heavy-hitting piano work from Chimenti and some soulful vocals from Lesh. After that, the band went fishing for a Tuesday with “Doin’ That Rag” led by Warren. It was refreshing to see him perform this one. No offense to John Kadlecik with Furthur, but anytime I’d catch him performing Rag he would sound too much like a Jerry impersonator rather than doing his own take. The Phil and Friends rendition was well received. Following Rag came a tepid version of “The Wheel”. Phil’s band never seems to nail the spirit of this classic the way Grateful Dead did. It just looses steam in all the wrong parts. The highlight of the first set and indeed the show came with the “Built to Last” double-song set closer. Standing on the Moon> Just A Little Light. The first is considered by many to be the last truly great Garcia/Hunter collaboration, the later being a fiery Brent Mydland favorite. Warren Haynes fittingly leads the band through the duo and executes the spirit and charisma of the later Dead days with flare and exuberance. What a treat! As the houselights go up for set break my friends and I are on fire about the wonderful first set. And what a cap off! Another complaint about Furthur shows more recently was their bad habit of playing a fifty-five minute first set and following with an equally long set-break. Phil’s band kept their break under half an hour. Give the crowd what the came to see: music! Second set begins with a crowd pumping “Scarlet Begonias> Fire on the Mountain”. Giving the virtuoso musicians a chance to show off their chops, my only general complain about this lineup was that the guitars may have been a little crowded at times with three men trying to take the lead rather than the standard Dead format of two guitars. Honestly, though many are Jackie Greene fans, the lineup would have been more contained without him in my opinion. But he’s a crowd and Phil favorite, and they did well with what they had. After the classic combo, the band breaks out the blues classic “Rollin’ and Tumbling”, Phil and Friends first performance of the song. Reminiscent of “New Minglewood Blues” the tune fits in well after the jammy Scarlet>Fire. Next came a special treat. The entire “That’s It For the Other One” suite sandwiched with the “Who” classic “Magic Bus”. Phil took on both Jerry and Bob’s lead vocals for the Other One suite while Jackie handled Magic Bus. The jam vehicle did not suffer without Bob Weir, infact, the guitar interplay between Haynes and Scofield brought new color and texture to the Grateful Dead bread ‘n’ butter standby. Out of the Cryptical suite came an amicable performance of “Wharf Rat”, placed perfectly in the set list. To close the second set came the “holy trinity”: “Help on the Way> Slipknot!> Franklin’s Tower”. I always loved Phil’s rendition of this “Blues for Allah” opening trio and that night was no exception. What an energy packed performance! Of the three-night run, this night was my favorite. Something about the variety of high-energy tunes covered and returning to Phil and Friends dynamics made this night stick out in my head as the strongest. Phil’s new venue/restaurant in his stomping ground of Marin County, California has the “Phil and Friends” bill continuing with varying old and new friends including many that appeared in the 1st Bank Center run. Hats off to the boys for executing a solid comeback and keeping things interesting and varied. Can’t wait to see what comes through my neck of the woods next. 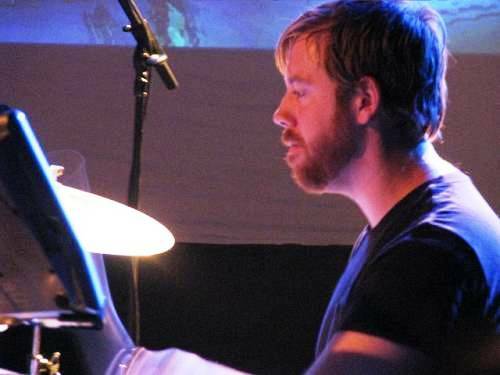 This lineup proved to me that Phil is never satisfied with “going through the motions”. Know our love will not fade away.